Each year, the Medical Research Foundation recognizes outstanding contributions in research and mentorship at institutions throughout Oregon. 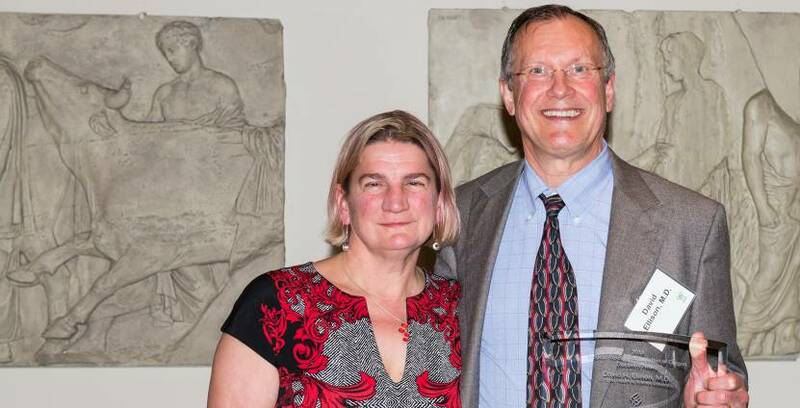 The 2018 awards recognized David Ellison, M.D., and Shannon McWeeney, Ph.D., from the OHSU Oregon Clinical and Translational Research Institute, and Mike Pluth, Ph.D., from the University of Oregon. The Discovery Award recognized David H. Ellison, M.D., for significant, original contributions to health-related research. Ellison’s research centers on effects of diet on blood pressure, on mechanisms of salt transport by the kidney, on the genetic basis of human hypertension and on diuretic treatment of edema. His work has transformed approaches to diuretic treatment of heart failure, and helped to define how mutations in WNK kinases cause human hypertension. 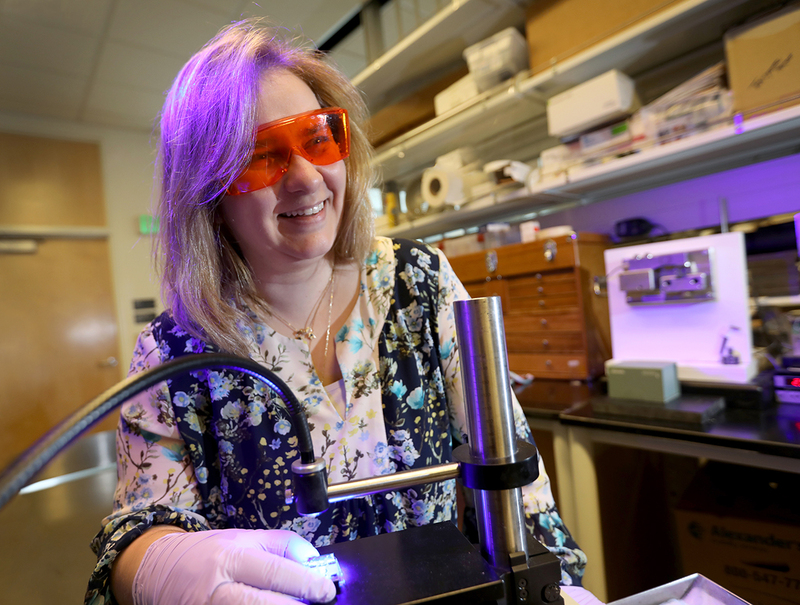 Ellison’s recent work has identified a potassium switch in the kidney that mediates the effect of low dietary potassium to cause hypertension. He is director of the Oregon Clinical and Translational Research Institute, associate vice president for Clinical and Translational Research and professor of medicine and physiology and pharmacology in the School of Medicine. Shannon McWeeney, Ph.D., received the Mentor Award for her long-time commitment to mentoring and career development, particularly regarding analytics, data science and data stewardship. She currently serves as an associate director for OHSU’s National Library of Medicine-sponsored T15 pre-doctoral and postdoctoral training grant and as the Education lead for the National Center for Data to Health (CD2H). McWeeney mentors M.D. and graduate students, as well as faculty and clinical scientists at OHSU. She directs the Oregon Clinical and Translational Research Institute Translational Bioinformatics Program and in the School of Medicine, she heads the Division of Bioinformatics and Computational Biology. The Richard T. Jones New Investigator Award recognized Michael Pluth, Ph.D., associate professor of organic chemistry and an associate vice president for research at the University of Oregon, for his work developing new technologies for biomedical research. The Medical Research Foundation presented the awards at the 2018 Awards Dinner on Monday, November 26, 2018.